Safety comes first. Making sure that our employees and contractors return home from work safely each day is more important than anything else. 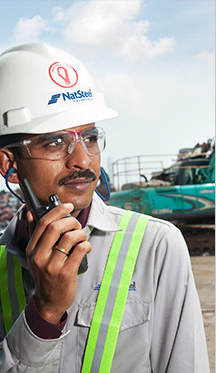 NatSteel strives to maintain an incident-free workplace. The company continues to invest in improving safety within its plant, as well as working with the government and partners to raise the level of safety within the construction industry. With a strong commitment from all employees, NatSteel has made significant strides in safety. 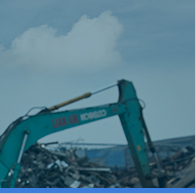 The company’s occupational health and safety management systems are certified to ISO18001 standards, and have also garnered prestigious awards at the international and national levels.